Candles are a great addition to your home, not only because they small good but because they can also be used as a décor accessory. However, did you know that not all candles are created equal? The market is growing with large companies and small-batch artisan candle makers, each blending fragrances, oils and waxes to create their own unique product. So how do you pick the right one for your purposes? It all comes down to the type of wax that’s used and whether you would rather have fragrance or longevity. 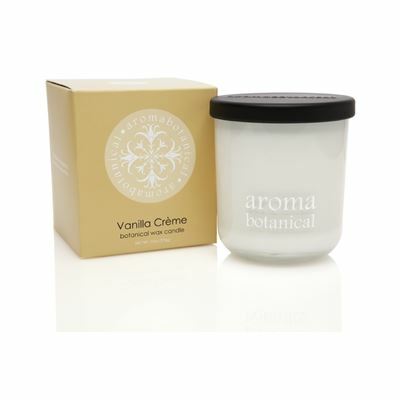 Paraffin wax candles used to be the most commonly used wax for candles as it is a cheap by-product of petroleum, is easy to dye and works well with essential oils work. However, paraffin is a non-renewable resource making it less popular as consumers demand more eco-friendly products. Soy wax candles have been growing in popularity as they are eco-friendly, due to being a renewable resource, non-toxic and non-carcinogenic. 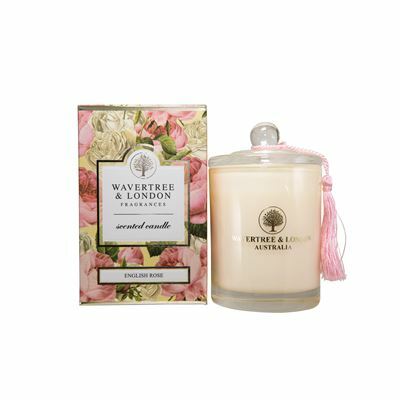 They also have a longer burning time than paraffin candles and are easy to clean, but it is a more expensive wax and the fragrance throw is less than that of paraffin candles. This is why most candle makers often use a blend of paraffin and soy wax. Premium candles (eg. Christmas candles) will most likely be made from beeswax, palm wax, bayberry wax or a blend of the three, as all three waxes hold fragrances very well and have a long burn time. Beeswax can also be hand sculpted into beautiful shapes, making it one of the most expensive on the market. Whichever candle you choose to buy, give it the love and care it deserves. Before lighting your candle, always trim the wick to 6mm and remove any wick debris as this encourages an even burn. Candles burn best in still air as drafts may cause smoke. 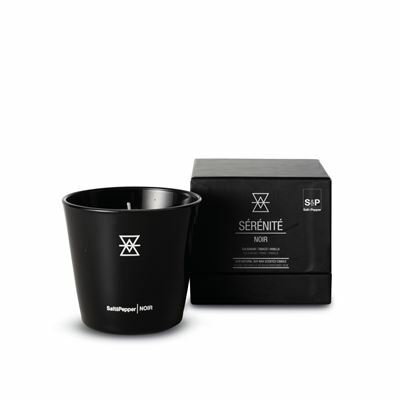 Use a candle snuffer to prevent wicks from drifting askew and to avoid wax splash. Store your candles in a cool, dry place, away from direct sunlight, dust and fluorescent light as all these factors can affect the fragrance and longevity of your candle. 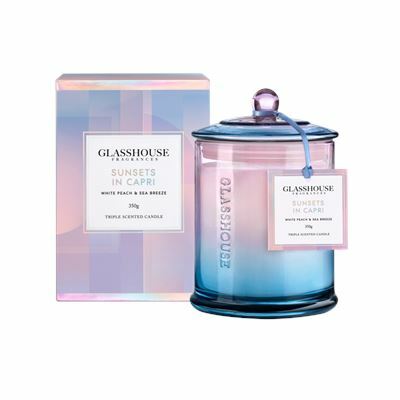 Looking for candles in Adelaide?